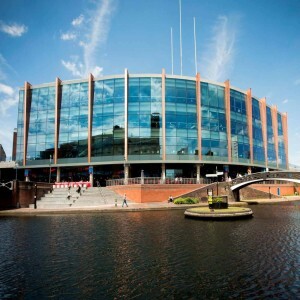 The name of the arena during its opening was 'The Palladium'. On 17th February 1996, the name changed to Corel Centre when Corel Corporation (an Ottawa-based software company) signed the naming rights. 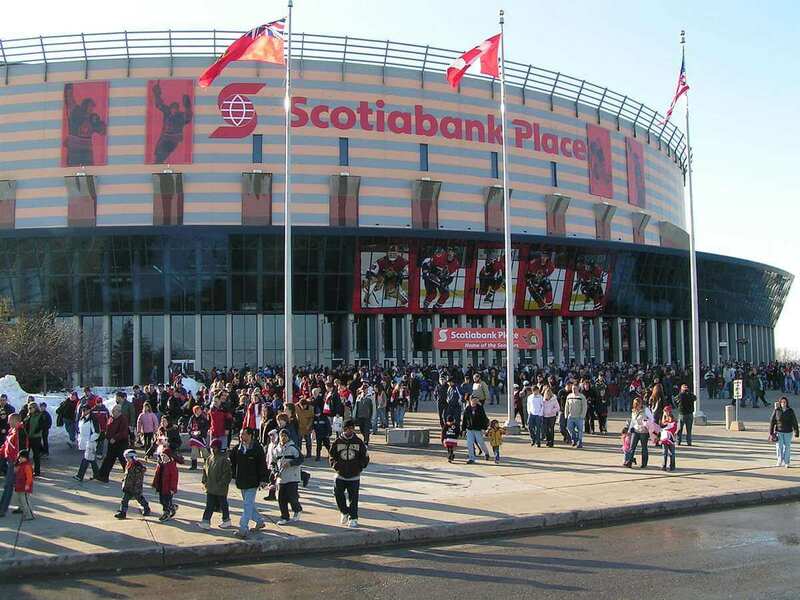 On 19th January 2006, the name was again changed to Scotiabank Place after Canadian bank "Scotiabank" owned the naming rights. 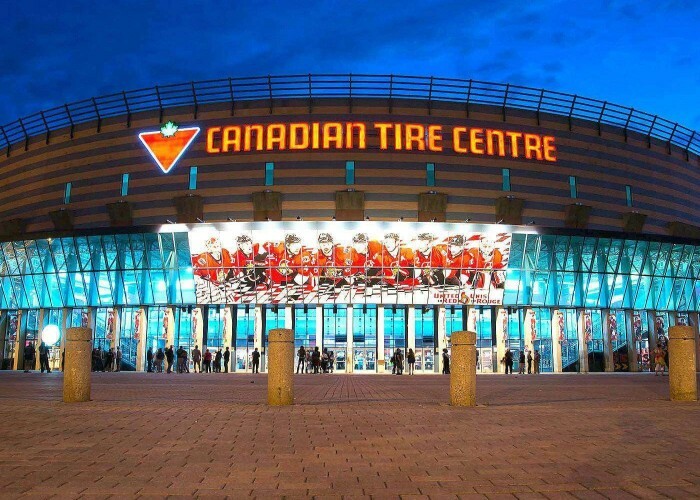 On 18th June 2013, the name was changed to the Canadian Tire Centre after Canadian Tire Corporation purchased the naming rights. 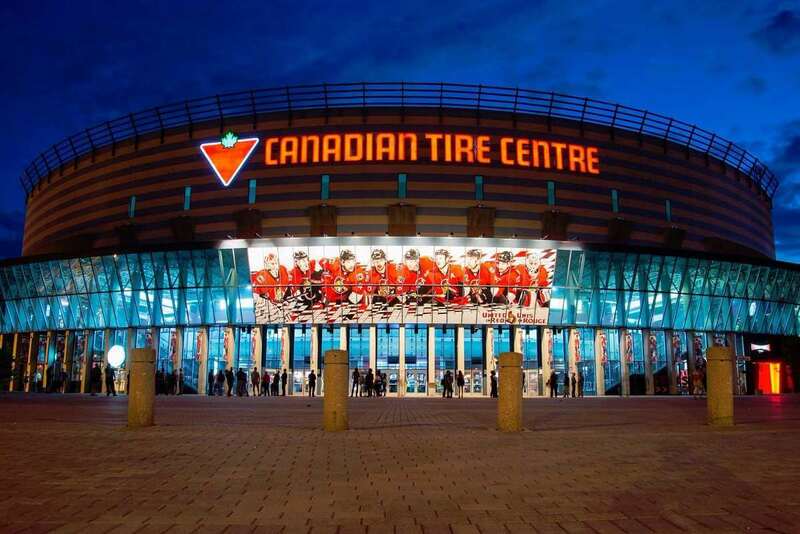 The Canadian Tire Centre is a multi-purpose indoor arena in Ottawa, Ontario, Canada that opened on 15th January 1996. The other famous names of the stage are The Palladium, Corel Centre, and Scotiabank Place. 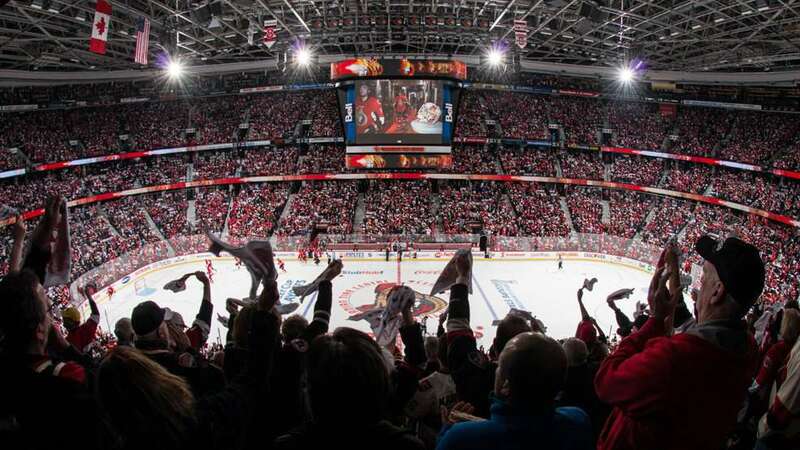 The field is primarily used for playing ice hockey and also serves as the home stadium for the Ottawa Senators of National Hockey League (NHL) since its inauguration. 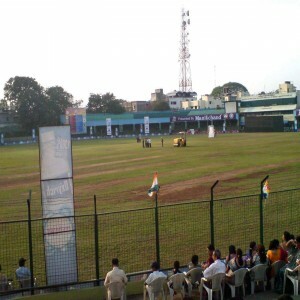 Apart from sports events, it also hosts musical concerts and entertainment events. The arena has a seating capacity of 18,694 (for hockey) and 20,500 (for basketball). 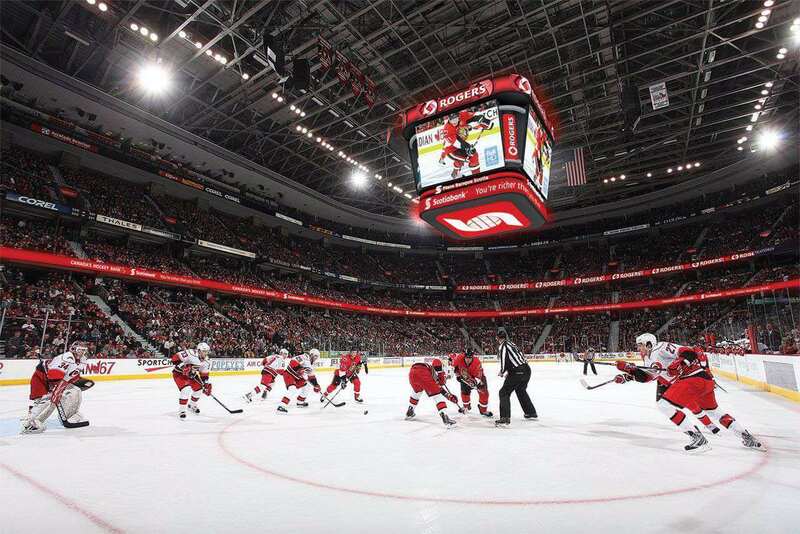 The arena hosted two World Championship Ice Hockey tournaments: 2009 World Junior Ice Hockey Championship & 2013 Women's World Hockey Championship. 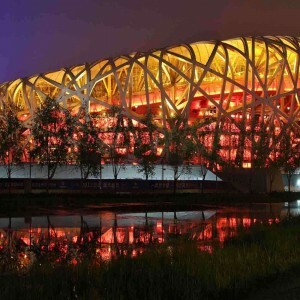 The arena was opened on 15th January 1996, with a concert by Canadian rocker Bryan Adams. 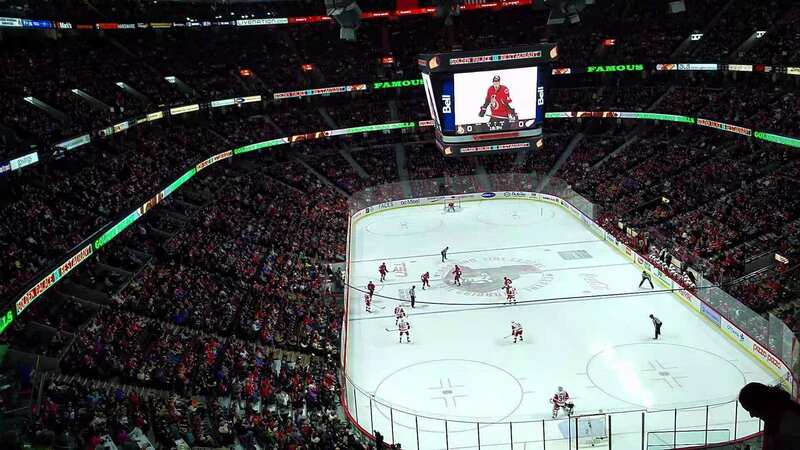 The first NHL game was played two days after the opening where Montreal Canadiens defeated the Senators by 3-0. The arena hosted the 2007 Stanley Cup finals. 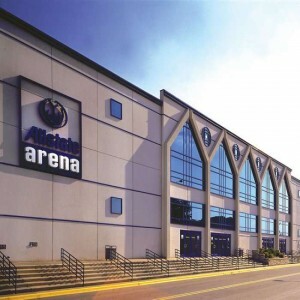 Billy Graham's final Canadian Crusade featured in this arena in June 1998. The total attendance for the four-day crusade was over 100,000. 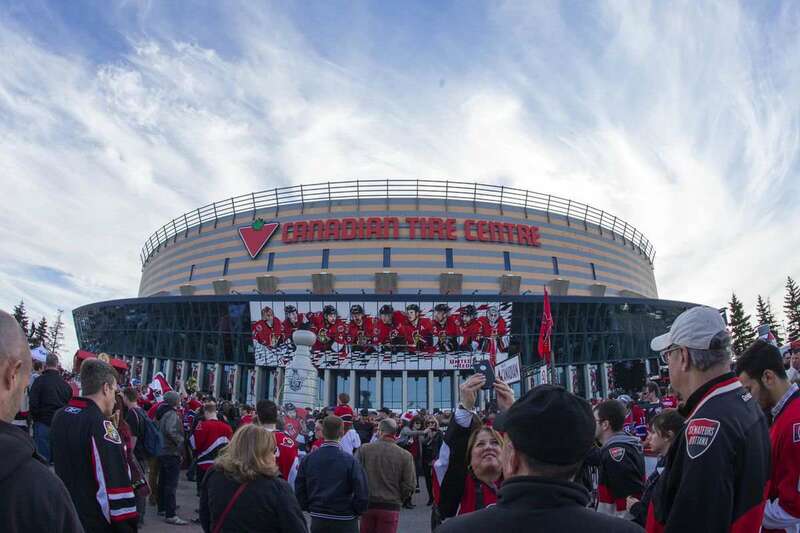 In 2005, the arena became the home of the Ottawa Sports Hall of Fame which was formerly located at the Ottawa Civic Centre since 1967. The arena has hosted the Canadian University Basketball Championship five times – 2008, 2009, 2010, 2013 and 2014. 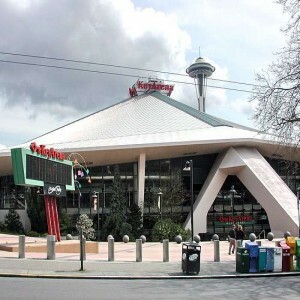 The arena also hosted musical concerts featuring AC/DC, Justin Bieber, Madonna, Rihanna, Lady Gaga, Green Day, Kiss and many more.